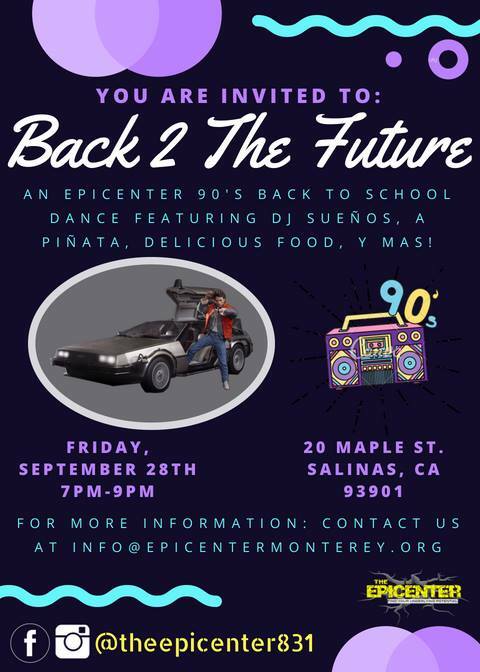 AN EPICENTER 90’S BACK TO SCHOOL DANCE FEATURING DJ SUEÑOS, A PIÑATA, DELICIOUS FOOD, Y MAS! Come dance with us! Join us on Friday, September 28th at 7-9pm at The Epicenter where we will be having a 90’s Throwback dance for folx going back to school. 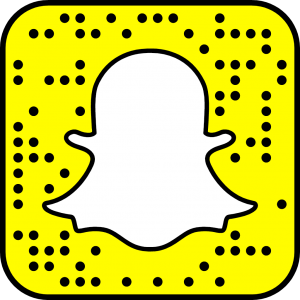 DJ Sueños will be playing all of the sweetest jams and we will have some bomb food to fuel your appetite as you dance the night away. Hope to see you all there!